Lindy Fralin Jazzmaster Pickups - Boutique Electric Guitar Pickups. 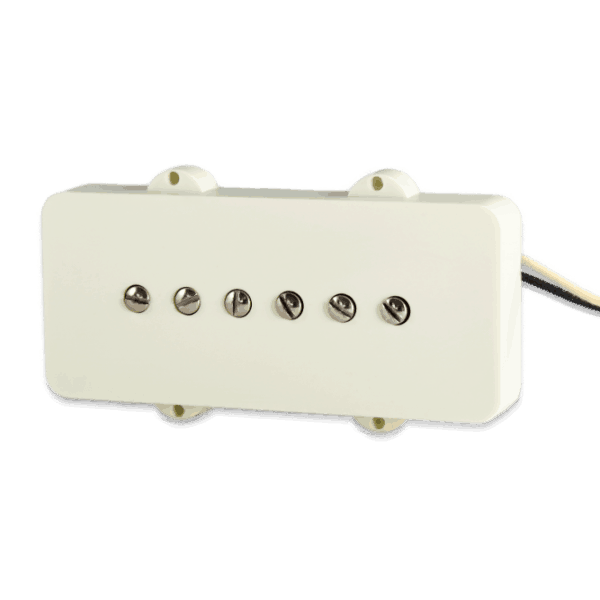 Fralin Jazzmaster Guitar Pickups offer USA-Made Quality with Hand-Made attention to detail. 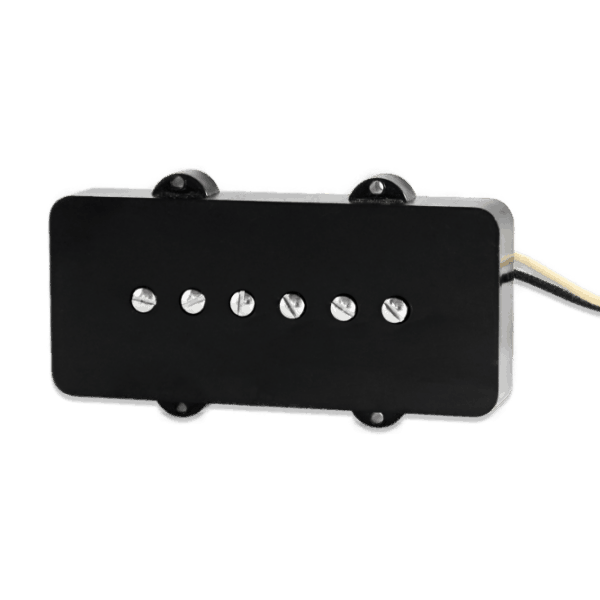 Single Coil and Hum-Cancelling Pickups available. Our guitar pickups are built one at a time, by skilled craftsmen passionate about music. 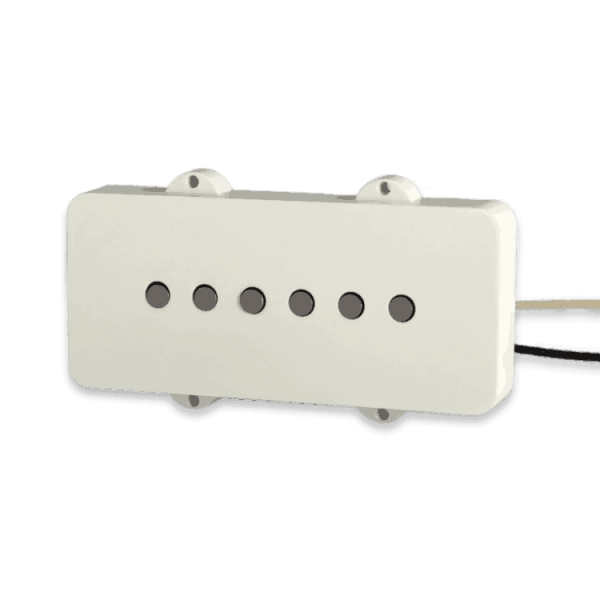 From traditional designs to more modern designs, our Jazzmaster Guitar Pickups will blow you away.